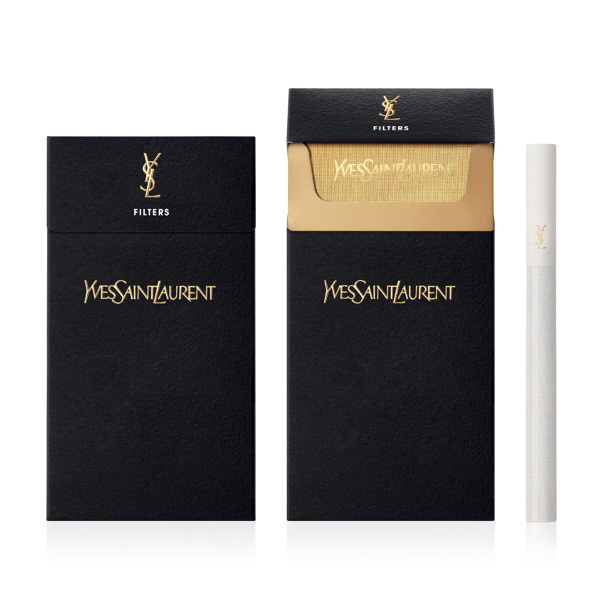 The cigarettes are not new to the brand, in 1989 YSL introduced a new elegant package designed to appeal to women. The cigarettes are available exclusively in Russia and Asia. YSL claims their cigarettes "Appeal to female vanity and thereby make the women who chooses to smoke Yves Saint Laurent cigarettes more attractive than one who smokes another brand, or more attractive than a women who does not smoke at all."